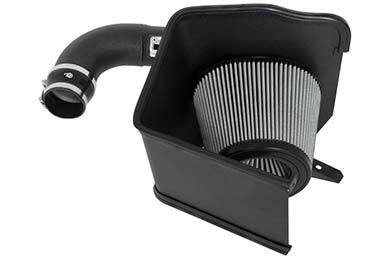 aFe 51-12792 - aFe Magnum Force Cold Air Intake - FREE SHIPPING! I definitely noticed more throttle response but with the Colorado it added more engine noise. It adds more growl than air noise. It sounds pretty good but I was not expecting it. Added 1.9 mpg too. Reference # 752-611-210 © 2000-2019 AutoAnything, Inc.